After being discharged from the military a year ago, actor Yoo Seung-ho is kicking back into action with a number of films and TV dramas lined up for release before the end of the year. Upcoming works starring the 22-year-old Yoo include cable TV drama “Imaginary Cat,” terrestrial TV drama “Remember” and films “Joseon Magician” and “Kim Seondal,” to be released in that order. MBC every1’s drama “Imaginary Cat” will premiere on Nov. 24 at 8:50 p.m. It is a soothing tale of a man who, after undergoing traumatizing events, finds comfort in his cat Bok-gil. Actors Jo Hye-jung and Park Chul-min are part of the cast, while actress Han Ye-ri will be the voice-over artist for Bok-gil. Yoo said he chose the work because he could empathize with the plot as a cat owner. 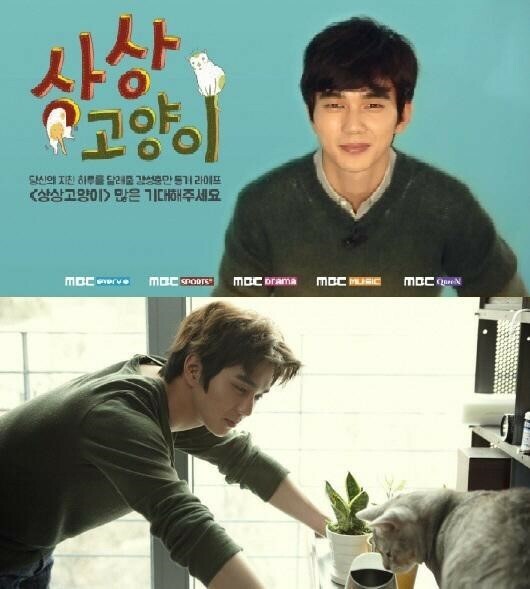 Yoo’s love for his feline companion was widely publicized on the day of his army discharge, when he was quoted as saying he most missed his parents and cat. SBS TV drama “Remember,” slated for Dec. 9, will continue in the place of “The Village: Achiara’s Secret.” The show will have Yoo acting as distraught lawyer Seo Woo-bin, who suffers a medical condition of remembering excessive information. He chooses a legal profession in order to prove his father’s innocence. However, trouble sets in as he suddenly begins to forget key evidence. Actress Park Min-young, from “Healer,” will act as the female lead. “Joseon Magician,” the long-awaited period film starring Yoo as enchanting magician Hwan-hee, is due to release sometime in December. Actress Go Ara will play the audacious Princess Cheongmyung who attempts to defy destiny. 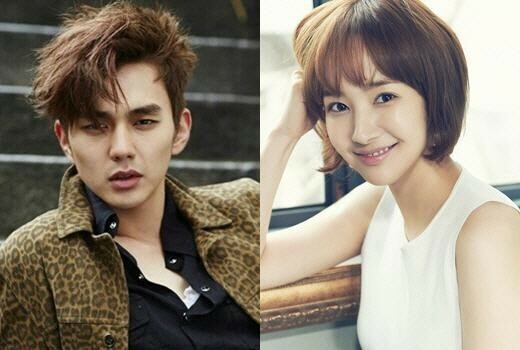 Shooting for Yoo’s other project, “Kim Seondal,” has wrapped up, and a release date for the movie is to be decided. 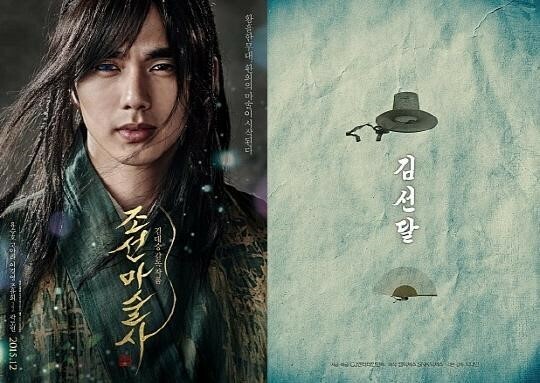 Yoo plays cunning Joseon-era fraudster Kim, who according to legend tricked people into buying a river from him. K-pop group EXO’s Xiumin costars in the movie.